This foundation training course provides the detail required to start implementing Lean. Learn all about Lean Manufacturing and Lean Management and how Lean can be applied in services as well. This 12-part video series will take you through the ideas behind Lean Thinking and details of the core approaches and tools used. smaller organisations that need a cost effective solution to getting this invaluable knowledge applied quickly and effectively. Using CGI motion graphics and an engaging presentation style, the video modules are informative, accessible and entertaining! Combined with the extensive course manuals and supporting materials this is true innovation in online learning that gets close to the experience of attending a live training course. The videos can be viewed on desktops, laptops and mobile devices. Total running time approximately 1 hour 50 minutes. Training locations can either be in one of our approved venues or on site as required. We can secure group discounts for accommodation at venues around the country. Becoming a Lean organisation involves many steps. Lean Manufacturing and Lean Services require a commitment to doing business differently. Those organisations that adopt Lean Manufacturing or the Lean Service Model across their activities perform effectively and efficiently with unnecessary waste eliminated. 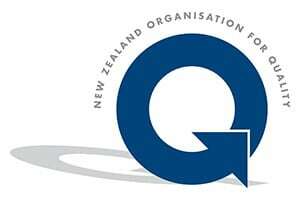 Significant measurable cost, quality and delivery improvements are realised. Improved customer satisfaction and increased competitiveness are achieved through the use of Lean. Contact us to find out more about our Lean training and consultancy services. Lean is a continuous improvement activity which involves a different way of thinking and the application of specific tools and techniques to create value stream focused organisations. At Thornley Group we provide training and consultancy services that enable organisations to set strategy and deploy lean in a sustainable way. We ensure that all the know-how required for sustainability is in place so that lean can continue to be successful in the long term. To support out consultancy services, we offer training in all the relevant disciplines. 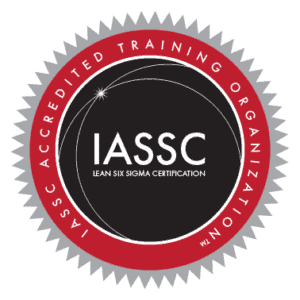 All of our Lean and Six Sigma training provides everything that is required to achieve sustainable change and benefits. Thornley Group training in Lean is designed for all levels, from senior management to shop-floor. A wide range of consulting and training programmes have been created to cover everything from Strategy through Lean Office to Machine Maintenance.